COMBI-U7 is designed for heavy machining and small-medium sized parts! 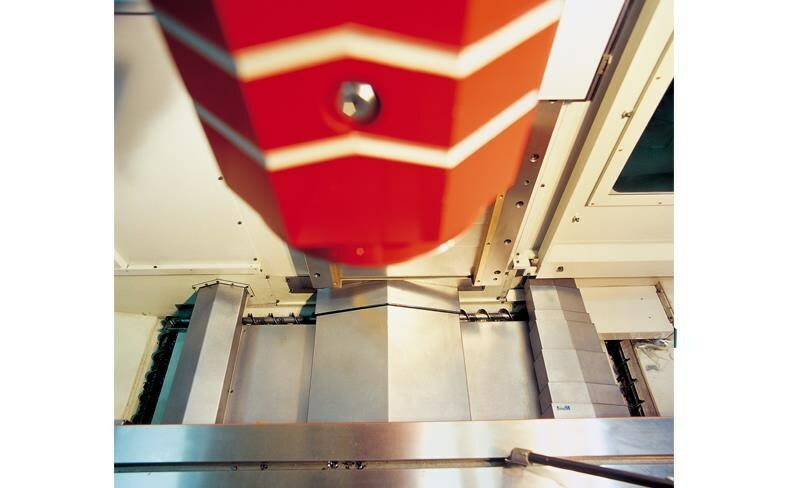 it can support work piece up to 3,000kg with featuring extremely rigid construction and, the strong box stand designed column provides a basis that offers more precision. 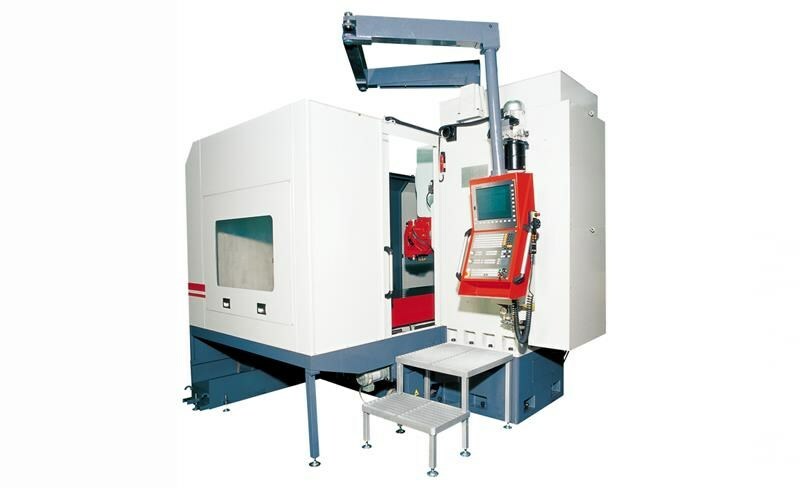 Also the strong 4-fold bed guide way (140mmx2, 80mmx2) and wide saddle guide way (150mmx2), with no table overhang guarantees heavy duty machining and high accuracy of X, Y axis. 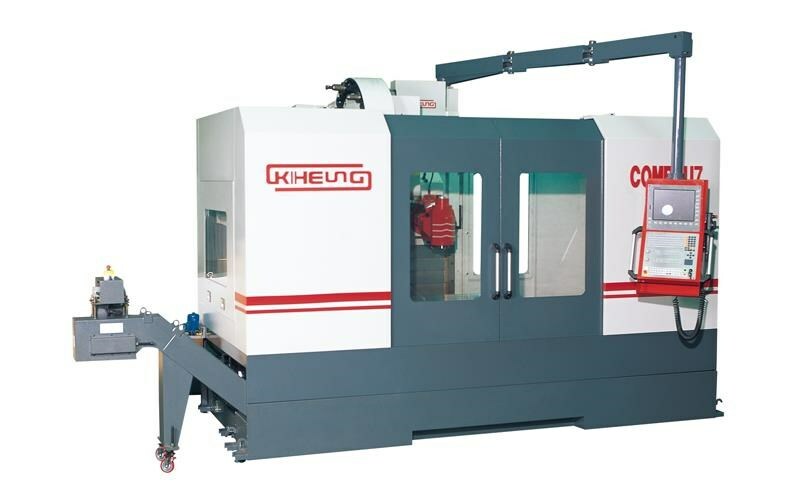 A vast range of advanced COMBI-U7 is offering the high speed, high level of accuracy and high cutting performance with a feed traverse up to 12,000m/min. 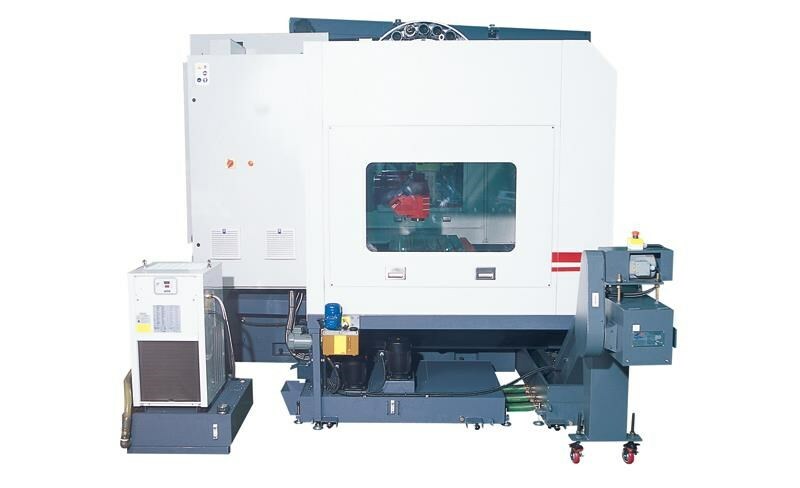 A rapid traverse up to 16,000m/min and a max spindle speed 4,000rpm, which is ensured with high quality component, such as spiral bevel gear (Germany, Tandler) and bearing(Sweden, SKF) as well as head cooling system which is supplied as standard, this makes the COMBI-U7 increased the Dynamics movement.